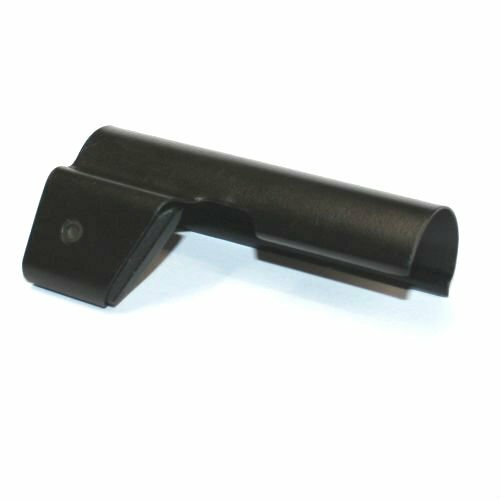 Brand new port buffer for HK style rifles. These are the best quality available, real military production parts that are currently in use by more than 25 countries around the globe. 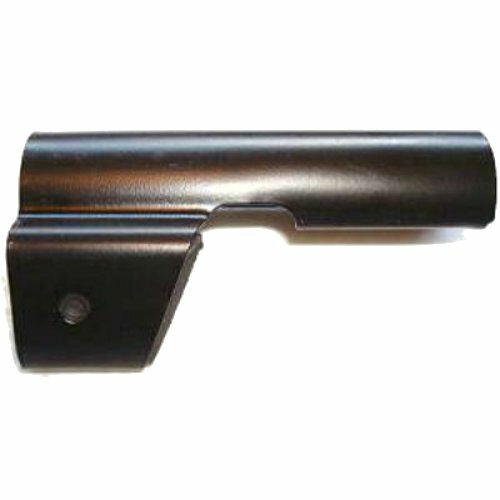 Port Buffers protect your brass, the people you shoot with and the finish of your valuable rifle. Shells will drop to the ground instead of flying 30 feet away. This is a must for range shooters. The Port Buffer also limits the damage caused to valuable brass for reloading. 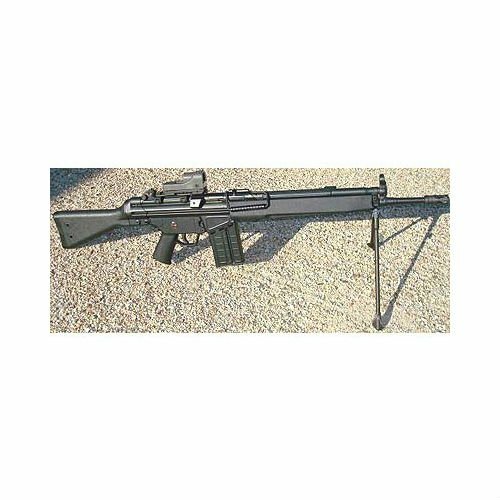 Will work for all 7.62 HK style rifles including HK91/G3, PTR91, V51, SAR3/8, FMP, CETME and all clones. 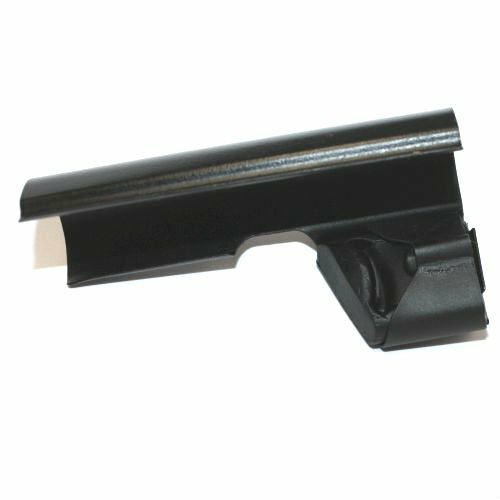 Use on HK93/33 requires the forward 1/2" of sheet metal to be trimmed (easy mod). Port Buffers snap over the top of the receiver. No welding, screws or permanent modifications are required. Furthermore this is the latest Generation port buffer with smooth clamping surface that won't scratch your receiver when being installed or removed. Will not work with rifles that have welded-on Picatinny rails over the ejection port. Obviously since these snap over the receiver they will not work if you have something welded in its place. 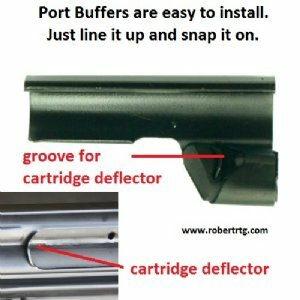 "HK91 Port Buffer is GREAT!" Product Review: In 1980, I purchased my first HK91. I loved it! The problem was, it badly dented the brass and while I did reload the brass, up to 12 times with hot loads, it was a problem! I found a port buffer and decided to give it a try! While there was still some SLIGHT denting it really improved the reloadability and, as an added benefit, it didn't throw the brass 30 or more feet away! MUCH easier to gather the brass after a shooting session! This is a really great product! Product Review: Great product! Fit, finish and performance are remarkable. 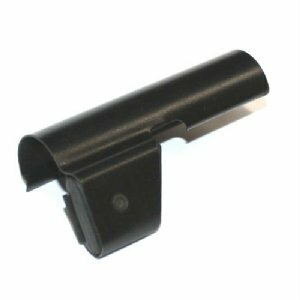 Works without any hassle with a claw mount or low profile mount and saves the brass from destruction. Thanks again for something that actually benefits a shooter.